I really enjoyed using this platform. 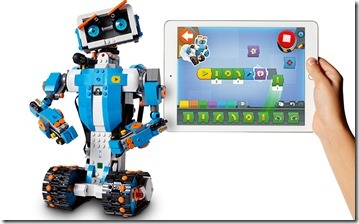 I am usually a cynic as it relates to programming toys similar to this. However, I had fun with this one and found it interesting. This system is easy to work with and the package is superbly designed. I am really looking forward to making Frankie at home. LEGO is going to release this kit in August 2017.